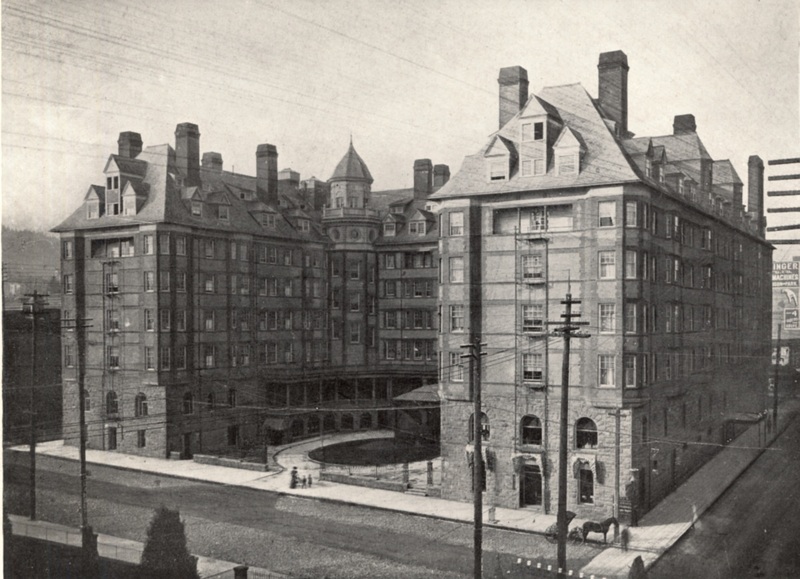 During Portland’s Gilded Age, railway magnate Henry Villard planned to bestow on Portland both a world-class hotel and the largest train station in the world. This lecture explores the troubled story of Villard’s buildings: the Grand Central Passenger Station, the Hotel Portland, and Union Station. Their stories are a fascinating mixture of loss of public memory, forces of destruction, neglect, and preservation, the ironies of urban history, and the controversies over architectural authorship. Alexander Benjamin Craghead is a writer, consultant, and historian of design and place. He holds a Masters in Architectural History from the University of California at Berkeley, and presently is pursuing doctorate research in the process of meaning and change within architectural places. He is also the author of Portland’s Railway Palaces: The Architectural Patronage of Henry Villard, forthcoming from the History Press in 2016.